The AU could be a powerful regional force in Southern Africa, ensuring expertise, finance, and access to medicines. 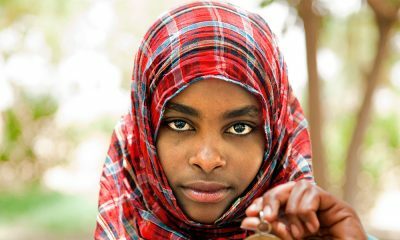 The focus for this year’s African Union (AU) Summit – being held on 14 and 15 June 2015 in Johannesburg, South Africa – is the ‘Year of Women Empowerment and Development towards Africa’s Agenda 2063’. The Summit follows on from the launch of the Tripartite Free Trade Area (TFTA), which encompasses 26 countries in Southern and Eastern Africa, including SADC, the EAC and COMESA. 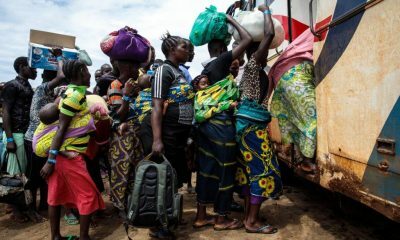 Despite the focus on development and the empowerment of women, proceedings will more than likely be dominated by continued conflict, the presence of Boko Haram and Al-Shabab and instability in Burundi. 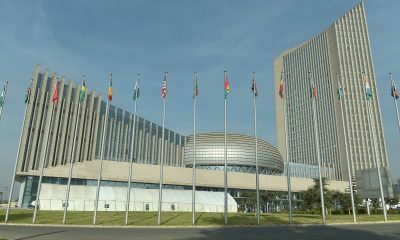 The AU, identified as a continental organisation with a mission to drive African integration and development together with member states, regional economic communities and African citizens, is evidently aware of the need for renewed energy for development but is plagued by peace and security dilemmas. The AU is often unable to focus on integration and development because of these challenges. A pressing continental concern is the urgent need for renewed attention on regional health governance. The AU is often mistakenly referred to as a regional organisation. 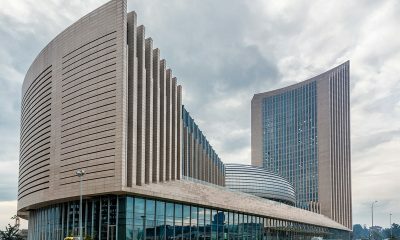 As a continental organisation, with influence and the ability to sway leaders in regional economic communities such as SADC, the AU should focus more on how regional health governance and increasing access to healthcare and medicines can be of ultimate benefit for women’s empowerment, development and increased economic integration. Women are identifiably integral to communities as caregivers and providers of healthcare and should hold an elevated status at the Summit. Peace and security concerns will however outweigh development concerns, particularly the position of women as healthcare providers. 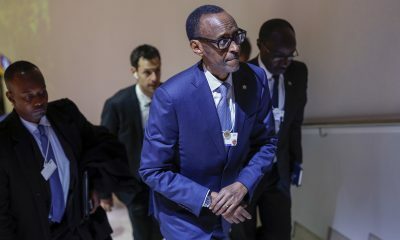 Leaders at the Summit will adopt a formal position on the Post-2015 development agenda (which will be agreed upon at the UN in September and the UN Climate Conference in Paris in December). This will undoubtedly include a focus on health, as an integral part of the Post-2015 agenda, but these decisions should also include a focus on renewed efforts to provide healthcare for regional economic communities and migrant labourers. This is even more important considering the devastation of the Ebola outbreak, its economic impact and the aftermath of the disease, requiring consistent intervention from donors and developed nations. The AU Summit in Addis Ababa in January 2015 dealt with the threat of Ebola in West Africa. The AU Support to Ebola Outbreak in West Africa (ASEOWA) has mobilised over 800 health workers, an effort which was praised by the three most affected countries. However, there is limited follow through on this activity. What these countries and the region need is a sustainable regional healthcare development plan, to provide support for the beleaguered health systems. This is also true for the other RECs on the continent. The AU decision to set up the African Centre for Disease Control and Prevention in 2015 was welcomed widely. It remains to be seen how effective this centre will be. Considerable and sustainable support for healthcare systems is needed and the AU Summit is a powerful platform for these issues to be brought to light. African member states cannot be solely reliant on donor interventions with limited government support for healthcare initiatives. Despite national efforts to ensure adequate provision of healthcare, there is still limited AU presence, regional support and cross-regional planning for migrant workers, cross-border projects and regional pharmaceutical distribution on the continent. Support for regional organisations remains weak, judging by outputs for healthcare at a regional level. The SADC Secretariat is a specific example of this. SADC has a limited regional co-ordination presence for regional healthcare. The intended pharmaceutical integration plan, the SADC Pharmaceutical Business Plan, expired in 2013. The plan has as yet has not been renewed or replaced by a more effective option. Additional projects, including the Cross-Border HIV/AIDS and Malaria Initiatives, are still largely run by donors, with outsourced agencies assisting in implementation and roll-out of these plans. National governments in Southern Africa support these endeavours and provide some funding but these are still mainly donor-driven interventions. The AU and SADC Secretariat could present a powerful regional force in Southern Africa, to provide relevant technical expertise, financial support and monitoring and evaluation for regional health governance, healthcare and access to medicines. Specific regionally co-ordinated support for major health challenges, including HIV/AIDS, malaria, tuberculosis and non-communicable diseases would also benefit social development on many other levels. Disease prevention, vertical and horizontal healthcare would also ensure that there is more than sufficient redress for health inequality on the continent and its relevant RECs. The outcomes of the AU Summit will provide further cause for debate on these issues. Developing states will remain hopeful for the outcomes of the high level meetings the Summit provides.